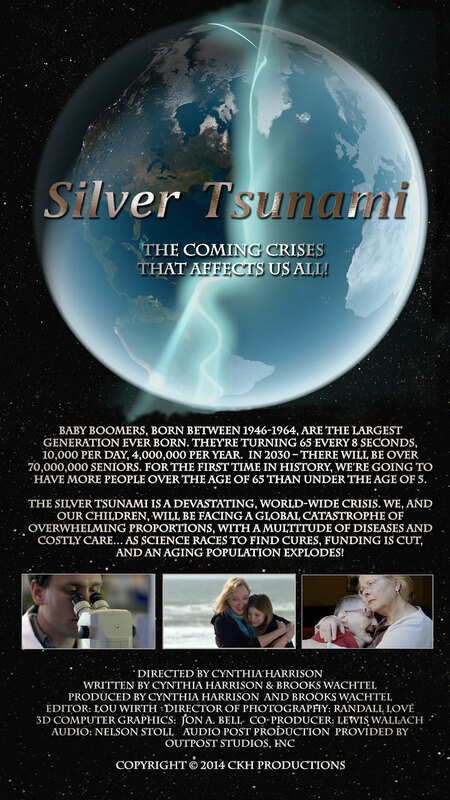 We are thrilled to announce that Silver Tsunami is an official selection at the Sonoma International Film Festival, Which runs March 25 to March 29 2015. Screening date TBD. Come celebrate with us in the heart of California’s delightful wine country! 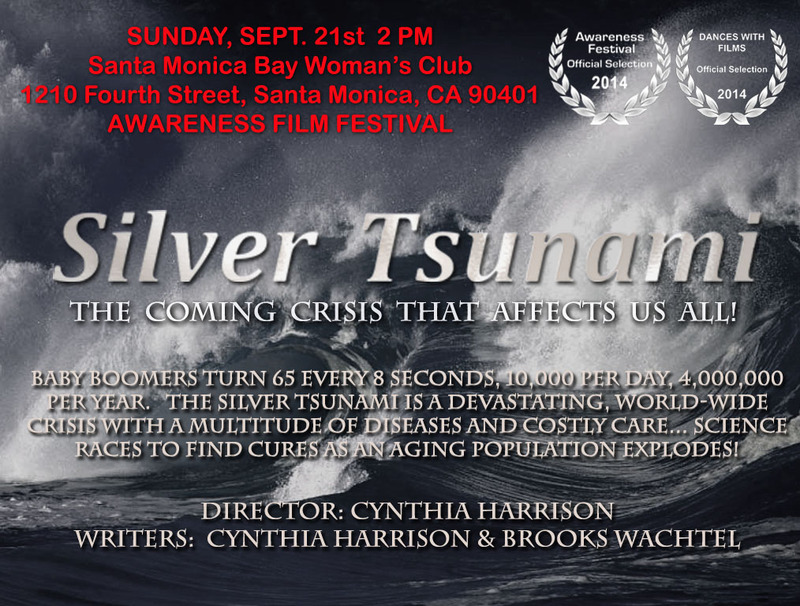 Please join us at our screening!